Likes: Skin feels comfy and firm after using this! Gripes: The mask doesn't fit my face... it's really oddly cut! Jenn's Rating: 3.5 Stars! Would be even better if they redesigned the mask sheet! 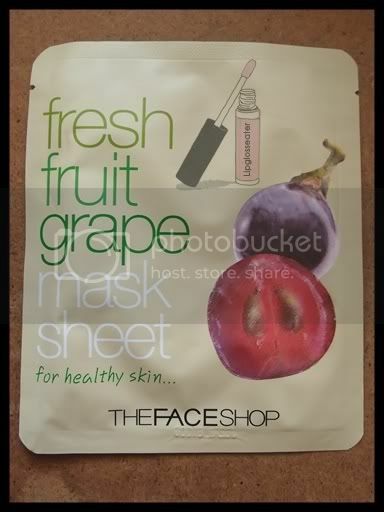 Refreshing Grapes for healthy skin. The Benefits of Grapes: Nutrient-rich Grapes invigorate and revitalize exhausted skin for greater health. 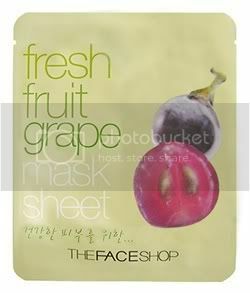 Made from all natural pulp for the gentle delivery of Grape extract, this refreshing juice-like mask sheet leaves skin healthy. This mask is individually packed into their respective foil packs and is sold by the piece. I HATED the mask itself... fit is really weird!! 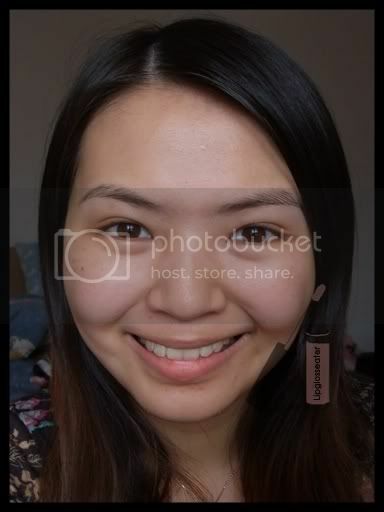 It's too big everywhere (especially the lip area)! 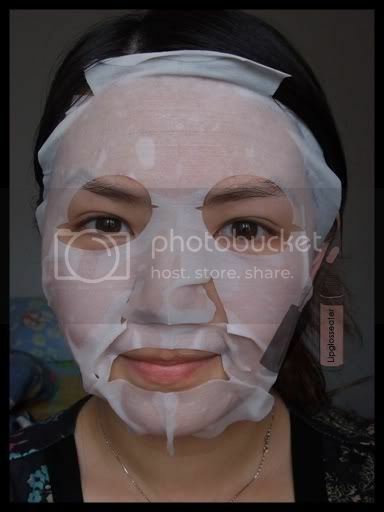 15-20 minutes, but i find that the mask starts to dry up abit before that! Photo credit: Product photo from Thefaceshopen.com, Ribena pic from Ribena.co.uk.